The Jeroen Bosch Hospital seeks to be the most patient-friendly hospital in Netherlands. DHA architects translated this desire into a building with a clever layout, ample daylight, playful interior and accessible, green outdoor spaces. 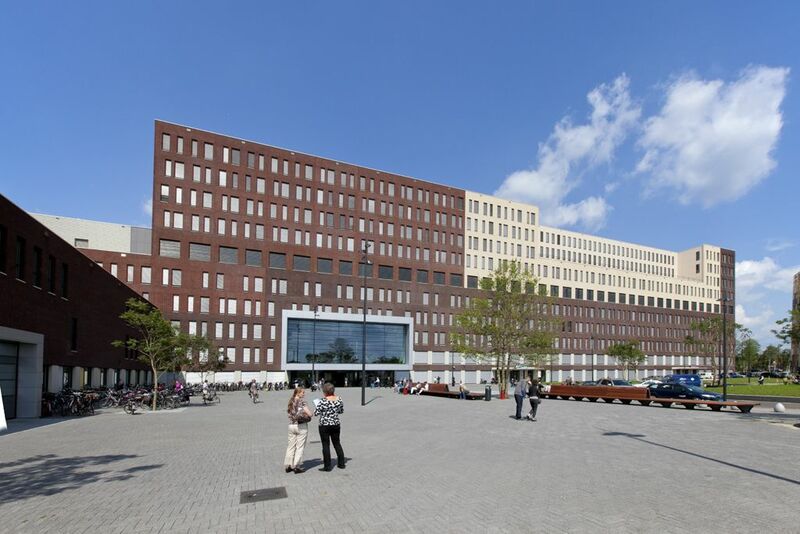 The Jeroen Bosch Hospital building is the largest non-academic hospital in the Netherlands. 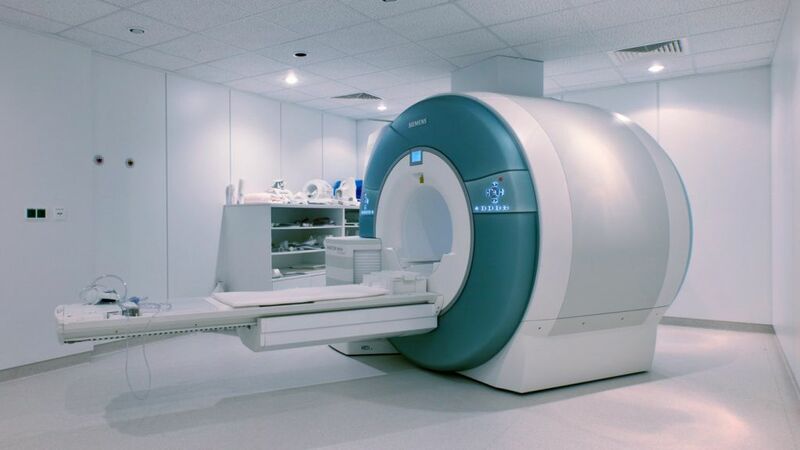 It arises from a merger of three smaller hospitals and the collaboration with other institutions. A comprehensive analysis of the organisation lies on the basis of the design. This requires consultation with over fifty user groups. The results are combined with the latest international findings in the areas of care, creating a modern and smoothly functioning complex. The hospital consists of four elongated building components, among which gardens are created. With the small boulevard, which connects the buildings, the extensive complex was able to be translated down to a more human scale. Those walking in through the main entrance are immediately led to the first floor, where the boulevard opens up to the various departments. Walking routes along the outer façades allow for easy orientation. Part of the former William Alexander Hospital is located in the Jeroen Bosch Hospital, which now houses those laboratories. EGM also designed the new building belonging to the complex of the Tolbrug Rehabilitation Centre, the Senior Centre and Hospital of Psychiatry and the Verbeeten Institute.